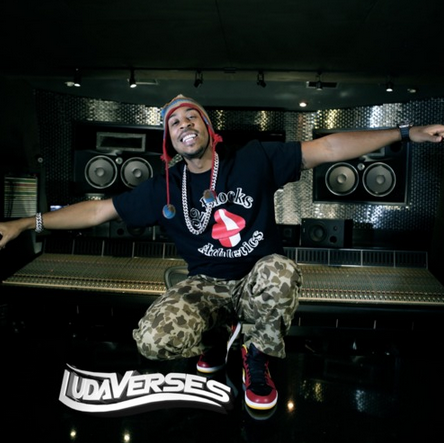 Listen to Luda's latest freestyle, "Only." Yesterday, Luda leaked the jazzy, melodic track "In My Life" featuring John Legend from his upcoming EP, Burning Bridges. Today he found time to drop another track, the phenomenal freestyle, "Only." And damn is it fire. "Only" is intense and simple, at the same time, thanks in large part to the backbeat, which Luda got (in addition to the title) from the Nicki Minaj's track, "Only." In Luda's version of "Only," he spits fast and his braggadocio lyrics are on point. This is Luda at his strongest. Peep the tracklist for the Burning Bridges EP here, available for free on Google Play on December 16th.